Can I have multiple users or different logins for a Mandrill account? Mandrill accounts are accessed through MailChimp logins, allowing for multiple user logins, but Mandrill doesn't support different levels of access within the account. It's possible to generate multiple API keys and limit privileges per key. To manage API keys, go to the SMTP & API Info page in your Mandrill account. 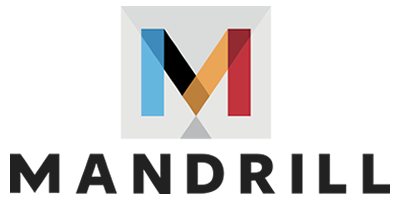 Access to Mandrill can be shared with multiple MailChimp users, although this access is limited to Admin or Owner user types. Lower levels of access cannot access Mandrill. Admins or Owners can go to the Reports page in MailChimp and click the Mandrill reports link in the upper right side of the page. This will bring the Admin or Manager directly to the Dashboard in Mandrill. If clients or other team members need to access reporting information, use the Mandrill API, webhooks, or activity exports to pull out relevant data and create custom reports.